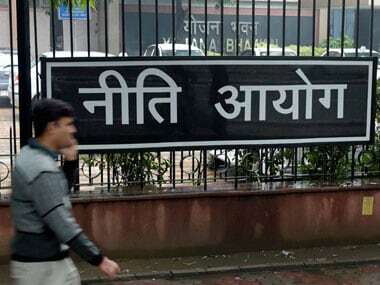 New Delhi: "Severe underemployment" and not unemployment is a more serious problem as a job that needs to be done by one person is often performed by two or more workers, says the government's policy think tank Niti Aayog. 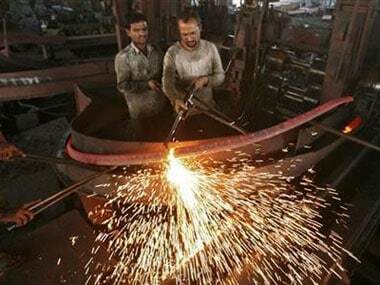 This assertion comes amid Congress's criticism of the Narendra Modi government over creating lesser jobs. In its draft three-year action agenda report for 2017-18 to 2019-20, the Niti Aayog stressed on the need for creation of high-productivity and high-wage jobs. 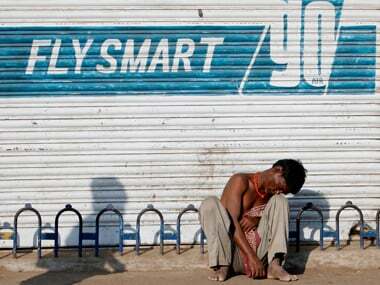 "Indeed, unemployment is the lesser of India's problems. The more serious problem, instead, is severe underemployment. A job that one worker can perform is often performed by two or more workers," it said. The draft report was circulated among the Governing Council members (consisting of chief ministers of all states and others) of the Niti Aayog on 23 April. 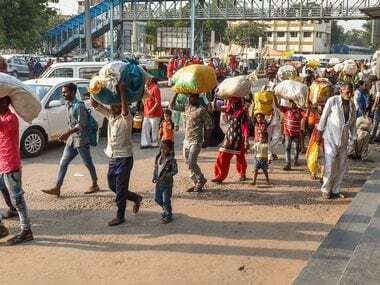 Contrary to some assertions that India's growth has been jobless, the Employment Unemployment Surveys of the National Sample Survey Office (NSSO), which till date remain the most reliable sources of information on the country's employment situation, have consistently reported low and stable rates of unemployment over more than three decades, it said. Citing examples, the Niti Aayog said as per NSSO survey, in 2011-12, 49 per cent of the work force was employed in agriculture but the sector contributed only 17 per cent of India's GDP at current prices. Second in 2010-11, firms with less than 20 workers employed 72 per cent of India's manufacturing workforce but contributed only 12 per cent of manufacturing output, it said. According to 2006-07 NSSO survey of service firms, the 650 largest enterprises accounted for 38 per cent of services output but only employed two per cent of service workers. "Put another way, the remaining service firms employed 98 per cent of the work force but produced only 62 per cent of the outcome," the report said. 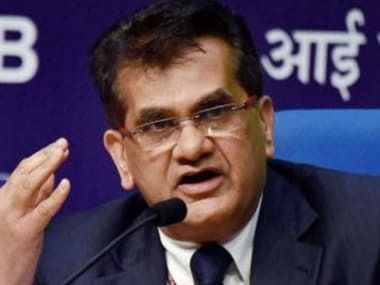 Citing the example of China's ageing work force, the Niti Aayog stressed on attracting big firms working in that country to India which has availability of large workers at competitive wages. "The experience of countries that managed to transform rapidly, such as South Korea, Taiwan, Singapore and China, shows that the manufacturing sector and the ability to compete in the vast global marketplace hold the key to the creation of well-paid jobs for law and semi-skilled workers. "The 'Make in India' campaign needs to succeed by manufacturing for global markets," it said. The report said due to an ageing work force in China with high wages, many large-scale firms in labour-intensive sectors currently manufacturing in that country are looking for lower-wage locations. "With its large workforce and competitive wages, India would be a natural home for these firms," the report said.